What is the Honda Insight? 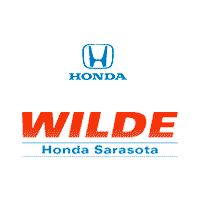 As more and more automakers aim to make more environmentally friendly electric and hybrid vehicles by 2020, Honda has introduced its latest model. 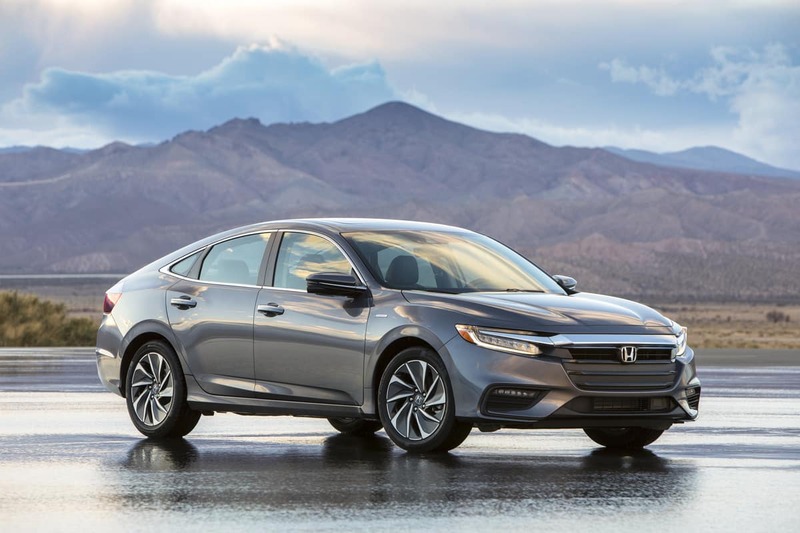 The Honda Insight, which will launch this summer, and is a hybrid sedan that marks Honda’s fifth electrified vehicle introduced over the past year. Introduced last month at the New York International Auto Show, the model holds five passengers and includes standard Honda Sensing technology. The Insight will be positioned and priced between the Civic and Accord. The two-motor hybrid system allows the model to get a 151 net system horsepower giving the model to a projected 55-mpg rating in the city. The model will be available in three trims- the Insight LX, Insight EX, and Insight Touring. Some of the standard features include LED headlights, LED daytime running lights and taillights, 16-inch alloy wheels, heated side mirrors, a 7-inch TFT digital driver’s meter, push-button start, a 6-speaker audio system, Bluetooth®, Pandora® compatibility and a folding rear seat. The Insight will also include the Honda Sensing suite, which includes Forward Collision Warning (FCW), Collision Mitigation Braking System™ (CMBS™), Lane Departure Warning, Lane Keeping Assistance System, Road Departure Mitigation, Adaptive Cruise Control with Low-Speed Follow and Traffic Sign Recognition, as standard equipment.